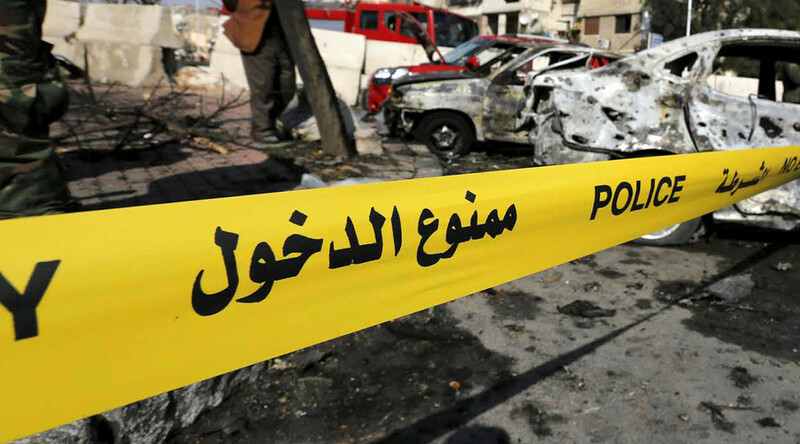 At least five people have been killed and fifteen injured, including women and children, after extremists detonated a car bomb in the Damascus countryside, Syrian SANA news agency reported, adding that the death toll may rise. The bombing took place near the crossroad of Beit Jin village near the town of Sa’sa’ in the western part of Damascus Countryside Province on Sunday. Some of those wounded were seriously injured, the agency said. Ten of the injured, including two children and seven women, were admitted to Mamdouh Abaza Hospital in the city of Quneitra, 25km from Beit Jin village, a medical source told SANA. The latest attack comes amid a nationwide ceasefire in Syria, brokered by Russia and Turkey, and welcomed by the UN Security Council in December 2016. Syria continues, however, to face terrorist attacks against civilians. On Saturday, a car explosion reportedly left up to 60 people dead and dozens wounded in the rebel-held northern Syrian town of Azaz. 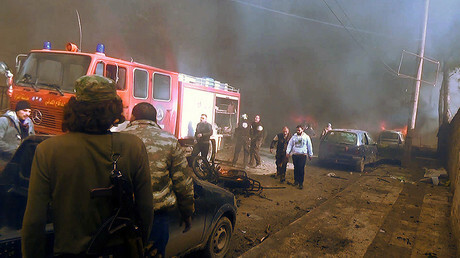 On Thursday, at least 11 people were killed and 35 injured as a car bomb detonated in the center of the Syrian town of Jableh in the Latakia Governorate.